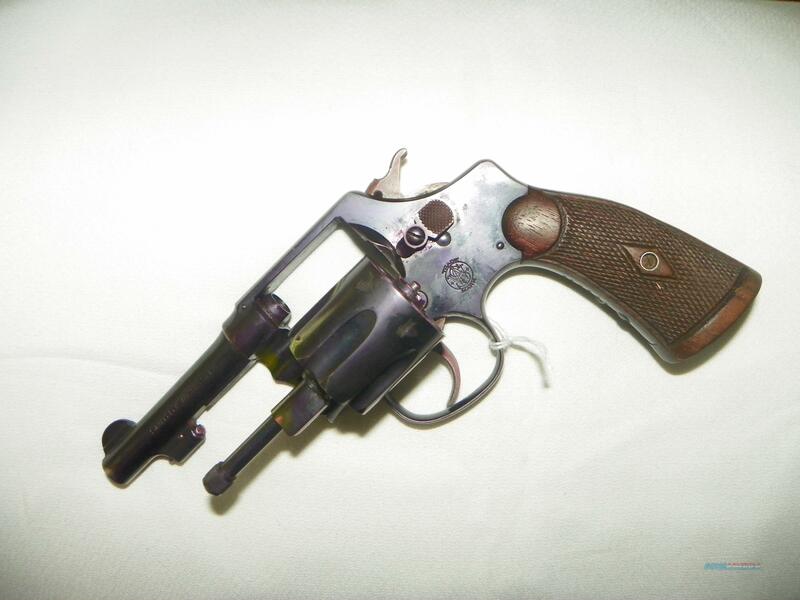 Description: This is a great pistol, it is a .32 Regulation Police. It was made in the 1927-1929 period. The RP is all original and in very nice condition (Probably NRA excellent).